Welcome to Lincolnshire Open Data! 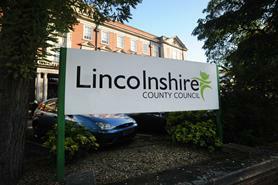 Lincolnshire Open Data has been created to support Lincolnshire County Council's commitment to freeing up Lincolnshire's data. You are able to search for, preview and download a wide range of data across a number of different themes (shown as Groups). A list of all Open Datasets is shown in the Open Datasets register.